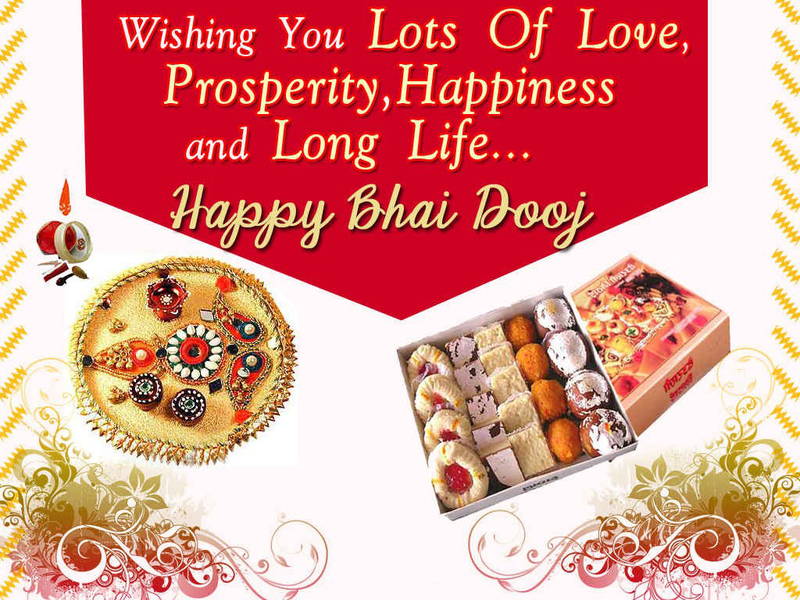 Bhai Dooj is the festival which is celebrated by Indian during the five days festival of Diwali. 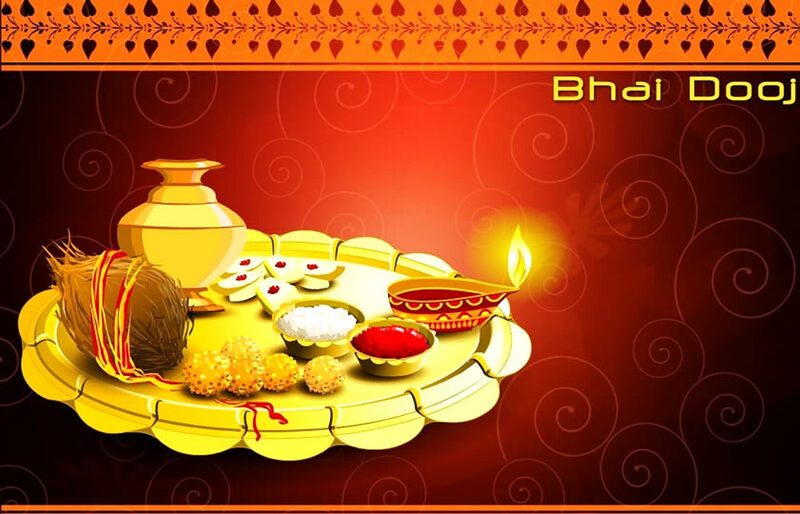 It is celebrated on the second lunar day of Shukla Paksha of the Kartika Month of Hindi Calendar. 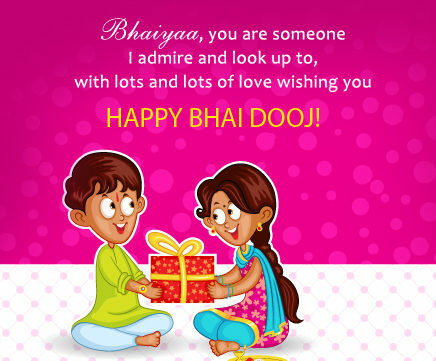 This year,In 2018,Bhai Dooj will be celebrated on 9th November. 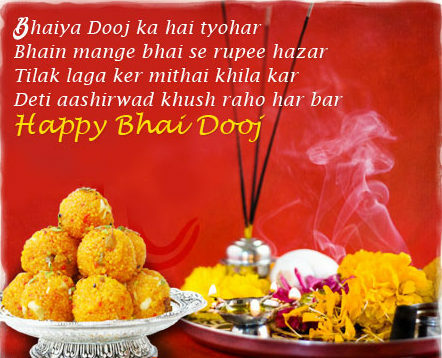 On this auspicious day, Yama (Diety of Death),visited his sister, Yamuna for a meal. 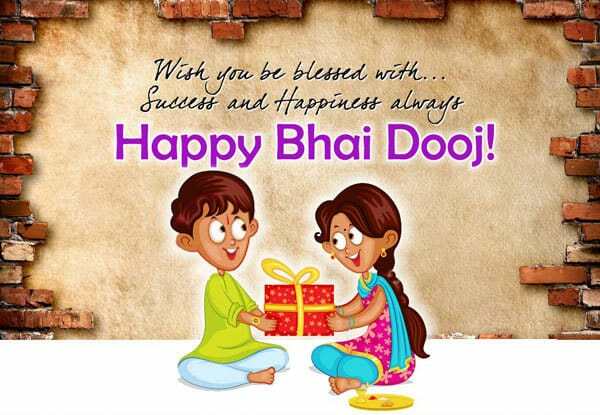 It is the day, When Sisters pray for their brothers Long Life, Good Health and Prosperous Life. 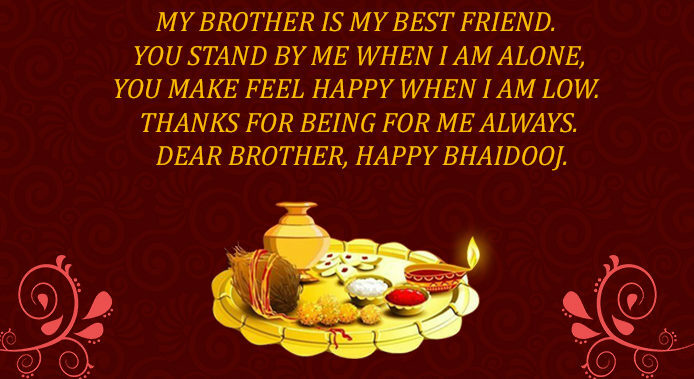 It is the festival that is celebrated to strengthen the bond of Brothers and Sisters. 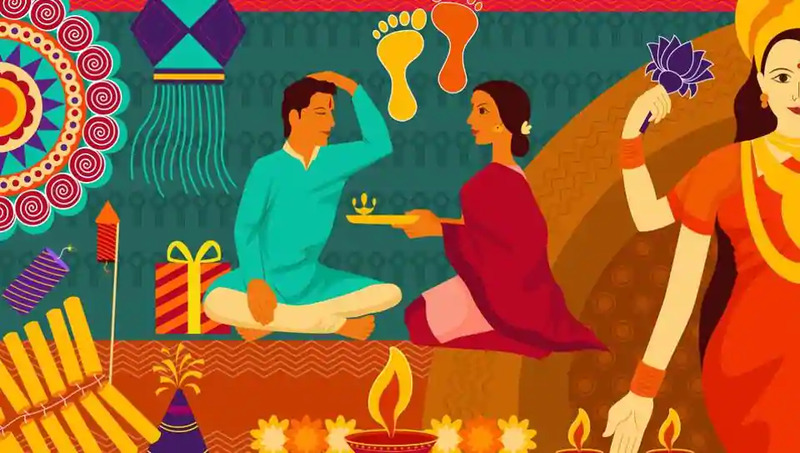 This festival is celebrated to reunites and renews the Relationship, the Bond and the Love between the Brothers and Sisters. 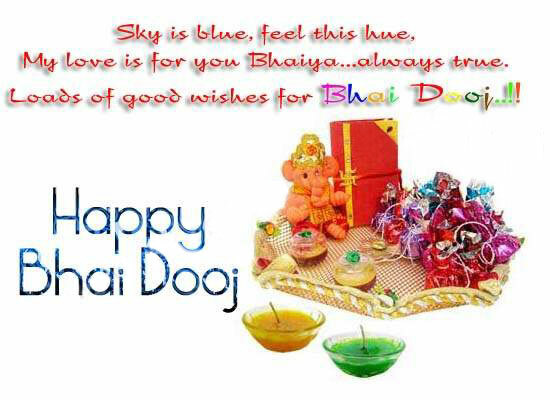 It brings a lot of Joy, Happiness and affection among the family. 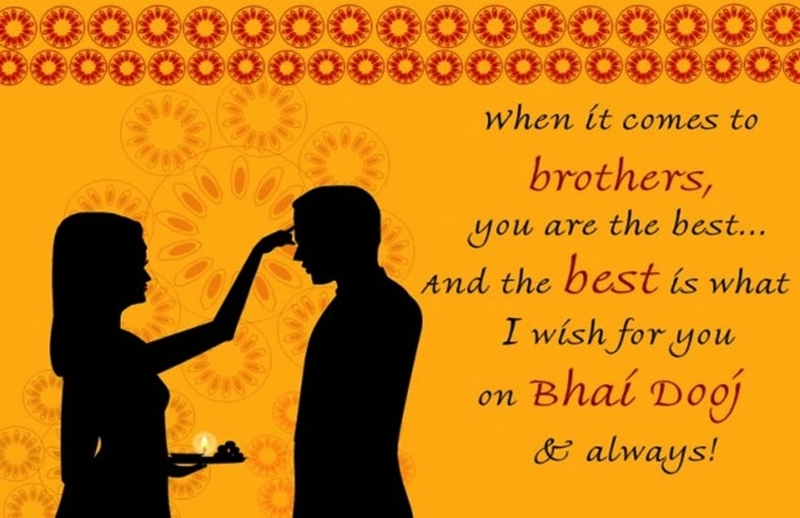 Bhai Dooj,Bhai Tika, Bhai Phonta , Bhai Beej or Bhau Bij or Bhav Bij, Yamadwitheya or Yama Dwitiya or Yamadvitiya, Bhatru Dviteeya or Bhatri Ditya, Bhaitika or Bhaitihar,Bhagini Hasta Bhojana,Sodara Bidige and Karthigai. 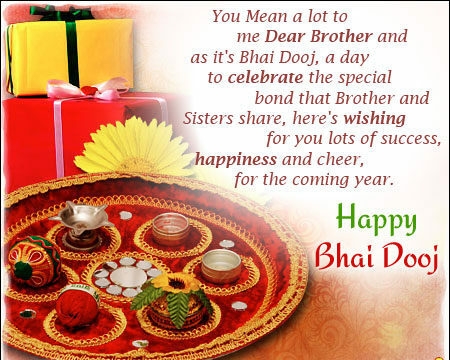 On this Auspicious Occasion, Sisters welcomes their brothers to celebrate the festival of Bhai Dooj. 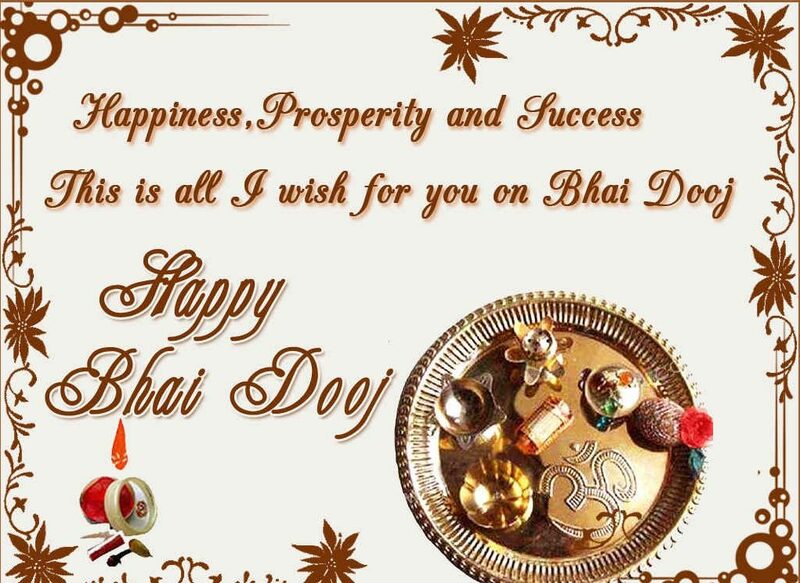 Sisters takes aarti of their brothers and pray for their Good health and well being of. 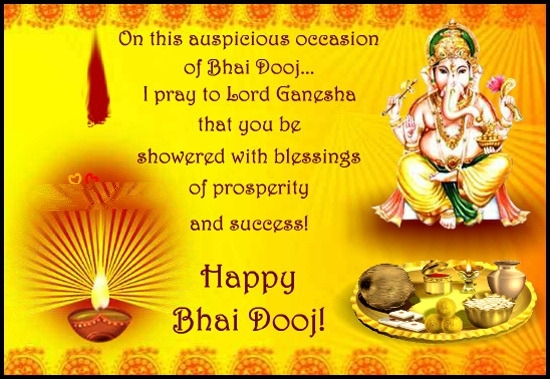 They pray for the blessings of their brothers and also to keep them away from all the bad things. 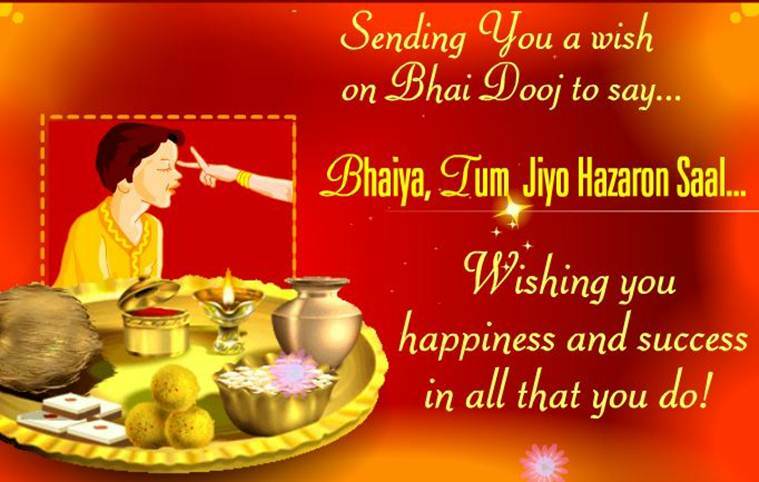 Sisters who don’t have brothers or whose brothers are away from Home worships Moon. 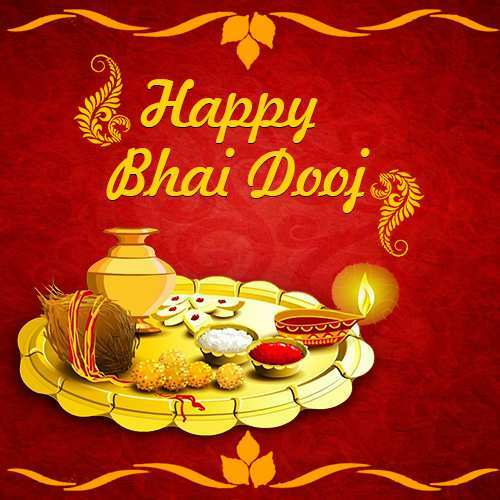 There are different stories of the Bhai Dooj, In the first story, Yama (Diety of Death) visited his sister for a meal. 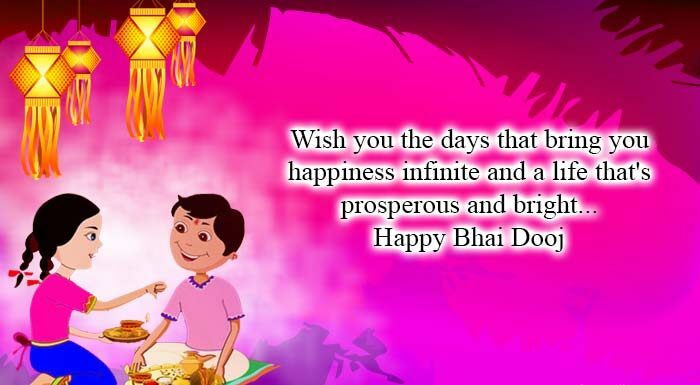 The another Story is of Lord Krishna, On this day, Lord Krishna went to his sister after killing a demon Narakasura. 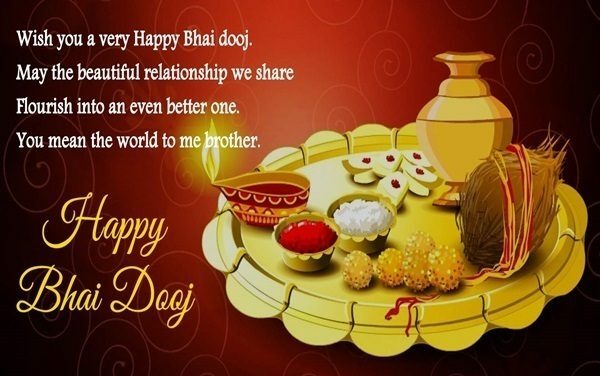 Bhai Dooj is the festival which is celebrated by Indian during the five days festival of Diwali.In 2018, It is celebrated on 9th November.